You are invited to create an amazing snow sculpture! 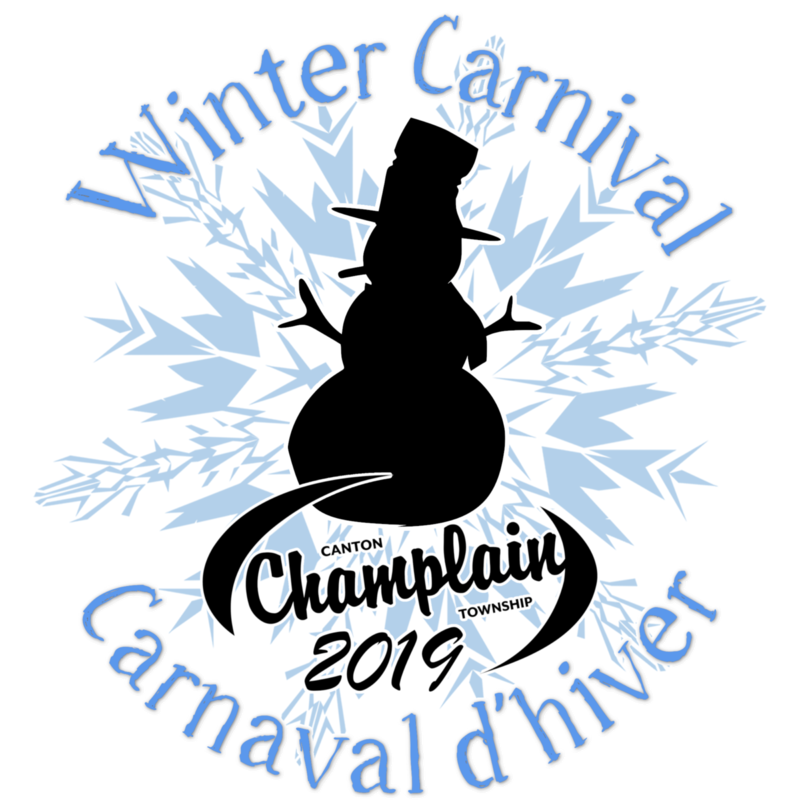 The committee will be touring homes, businesses and schools in Champlain Township to select the best snow sculptures. Your sculpture(s) must be ready no later than February 1st and winners will be announced on February 9th during the Carnival! Send us an email to confirm your participation and mention your name (or school name), address and phone number. A confirmation email will be sent back to you. the Municipal Office or at the Building and by-law Office. Please support Maïka Lefèbvre and her family! • Local schools are invited to skate and slide at Mill Street Park in Vankleek Hill! into a draw to win!